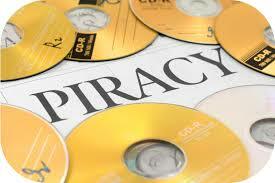 The Department is involved in different activities in the Society which are not limited to drafting contracts, filing, reporting cases of infringement of copyright, dispute settlement, advocacy, educating the public, anti piracy campaigns and communicating with Foreign Sister societies on copyright issues. The Copyright and Neighbouring Rights Act No. 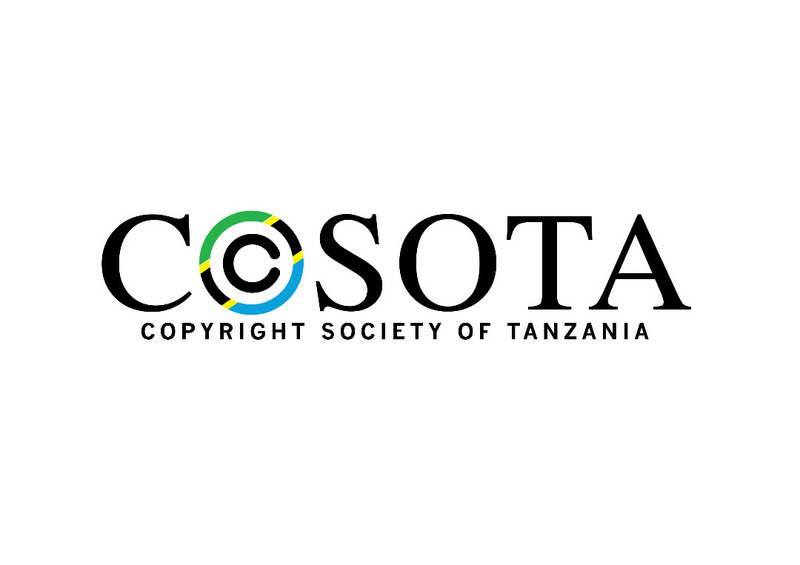 7 of 1999 provides for under section 36.-(l) (a) (b) (2) that “any person whose rights under the Act are in imminent danger of being infringed or have been Infringed, may institute proceedings in the United Republic of Tanzania for an injunction to prevent the infringement or to prohibit the continuation of the infringement. Also one can pray for payment of any damages suffered in consequence of the infringement, including any profits enjoyed by the infringing person that are attributable to the infringement. if the infringement is found to have been prejudicious to the reputation of the person whose rights were infringed, the court may, at its discretion, award exemplary damages. Any object which was made in violation of this Act and any receipts of the person violating it and resulting from such violations, shall be subject to seizure”. A person can report to the Police Station for further actions. Writing a complaint letter addressed to the Chief Executive Office who is also the Copyright Administrator. The letter should contain complaint, contacts-telephone, email, address of the respondent and the complainant. One will be required to pay the application fees of Tsh. 1000/= upon submitting her complaint. Upon receipt of your letter the office will reply to the letter as soon as practicable and get in touch with the complainant and the person who the complaint is against (Respondent) to request them to come for a dispute settlement by mediation. Each party is to pay Tsh. 3000/= for the mediation for every sitting. 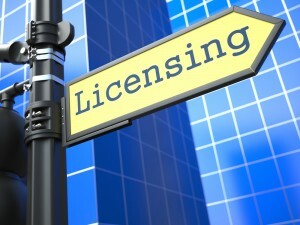 The parties are heard using the mediation procedure that is collectively and individually. The parties are advised on the best option which they can all benefit from the mediation of their dispute. In case a party is not satisfied with the mediation he can proceed to court on his claim and COSOTA can be an expert witness to that case. In case the parties were not able to meet for mediation upon all efforts being made to contact the Respondent to come then the Complainant can proceed to Court. Sheria Na. 7 ya 1999 kifungu cha 36(1)(a)(b)(2) kimeainisha kuwa: “Mtu yeyote ambaye haki zake katika sheria hii zinaelekea kukiukwa au zimekiukwa aweza kufungua mashtaka katika Jamuhuri ya Muungano wa Tanzania kwa:- amri ya kuzuia ukiukwaji huo au kupiga marufuku kuendelezwa kwa ukiukwaji huo; na Malipo ya madhara yoyote yaliyopatikana kutokana na kukiukwa huko, pamoja na faida yoyote aliyoipata mkiukaji ambayo inatokana na ukiukaji huo. Kama ukiukwaji utaonekana kuwa unapunguza heshima ya mtu aliyedhulumiwa haki zake, mahakama kwa busara yake itatoa fidia ya onyo. Kitu au mapato yoyote ambavyo vimepatikana kutokana na ukiukwaji wa sheria hii, vitakamatwa”. Mtu/ Mlalamikaji anaweza kutoa taarifa polisi kwa utaratibu mwingine. Kumwandikia Afisa Mtendaji Mkuu wa COSOTA kuhusu malalamiko hayo. Mlalamikaji atatakiwa kulipa Tsh. 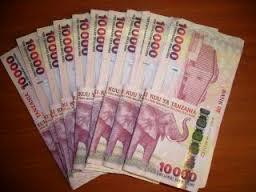 1000/= kwa ajili ya maombi hayo anapoleta barua yake ya malalamiko. Barua ya malalamiko itashughulikiwa na kujibiwa haraka iwezekanavyo kwa anayelalamika na aliyelalamikiwa kuwaita kuja COSOTA kwa ajili ya usuluhishi. Kila upande utatakiwa kulipia Tsh. 3000/= kila wanapokaa kwa ajili ya usuluhishi huo. Usuluhishi utafanywa kufuata misingi ya usuluhishi. Wanao suluhishwa watashauriwa njia nzuri watakayo nufaika kutokana na usuluhishi huo. Iwapo mmoja wao hajaridhika na usuluhishi huo anaweza kwenda mahakamani na COSOTA inaweza kwenda kutoa ushahidi wa kitaalamu.